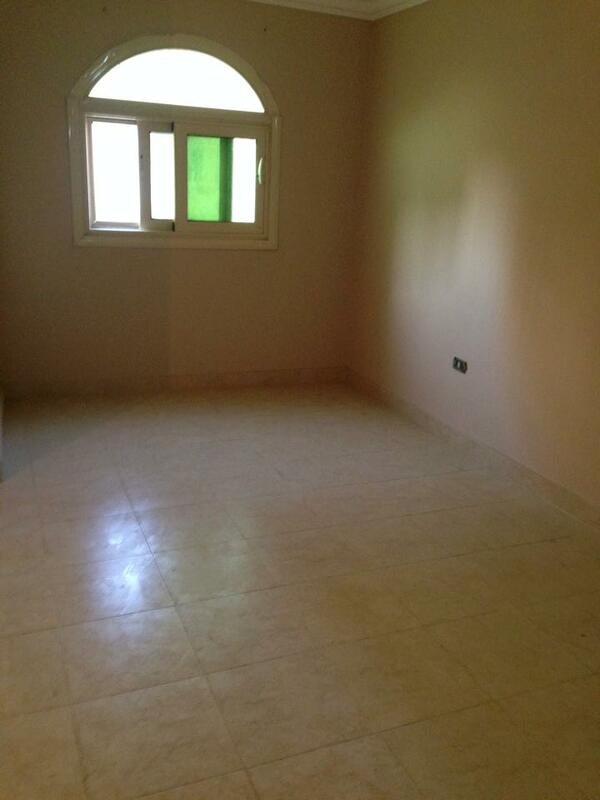 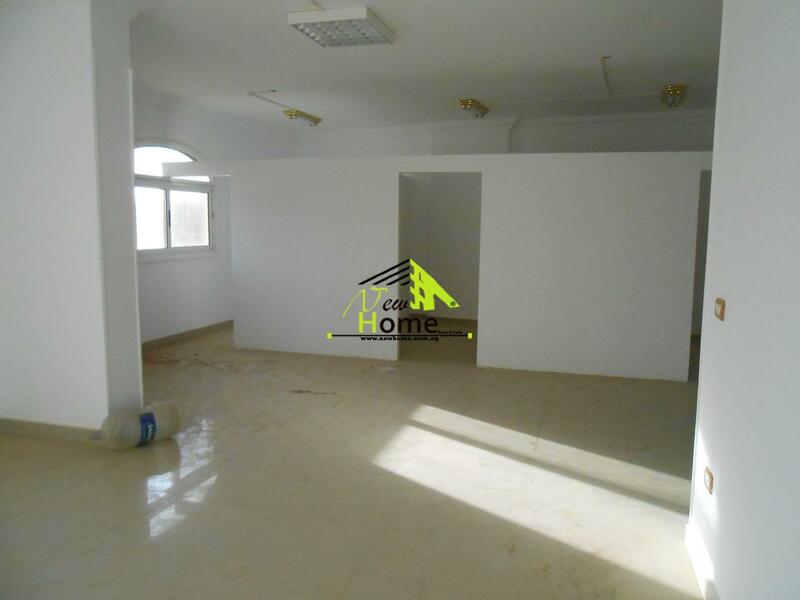 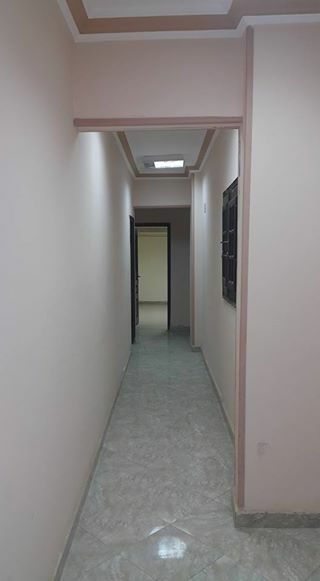 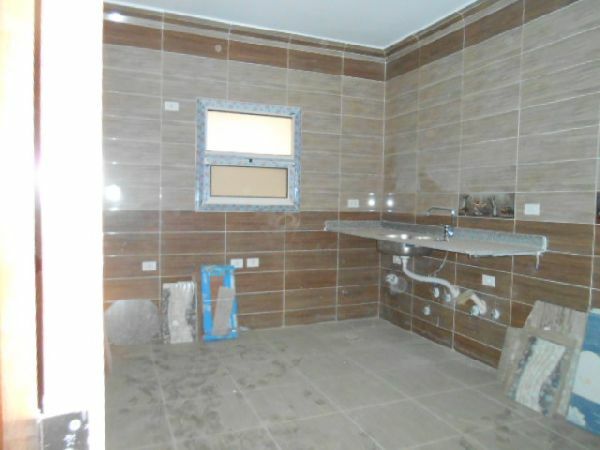 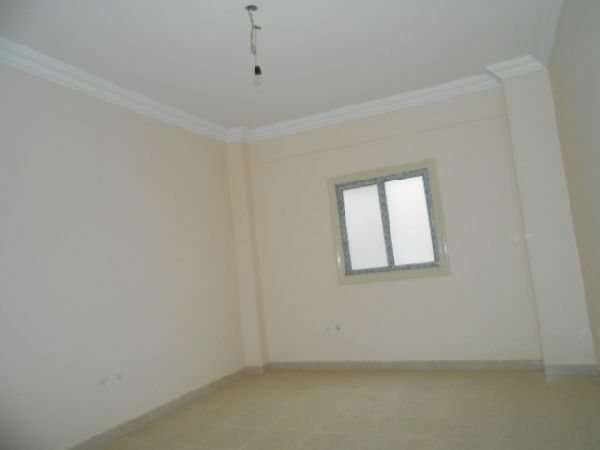 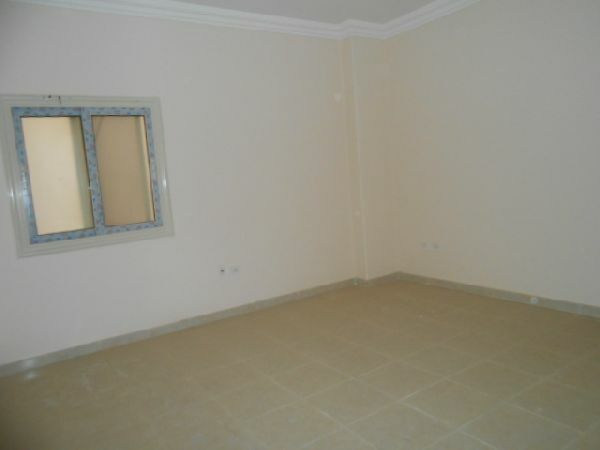 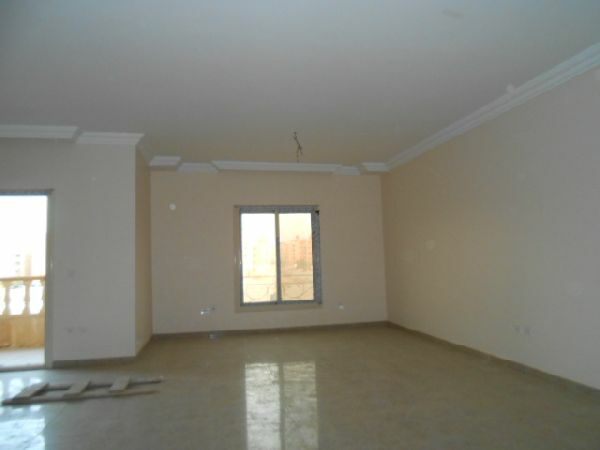 Apartment for rent, New Cairo, Fifth Compound, Benfsj Buildings. 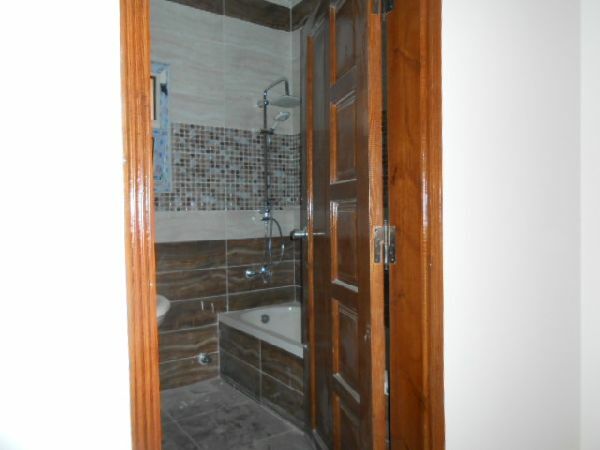 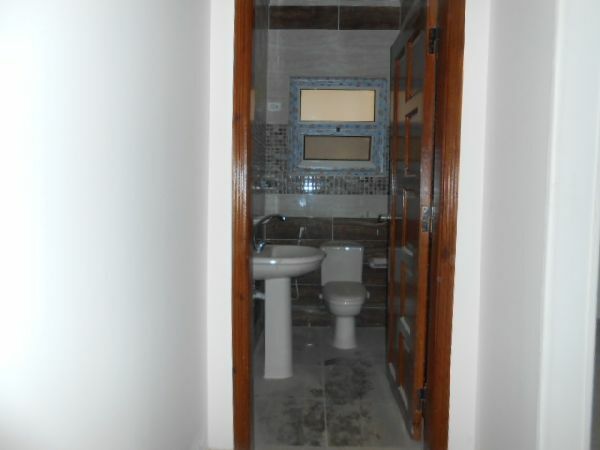 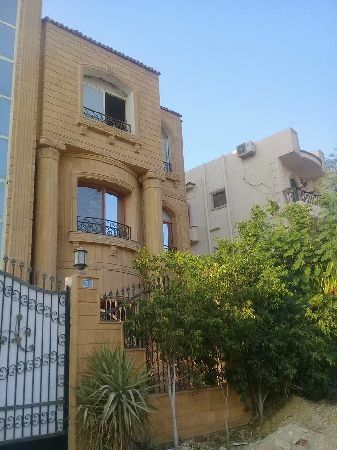 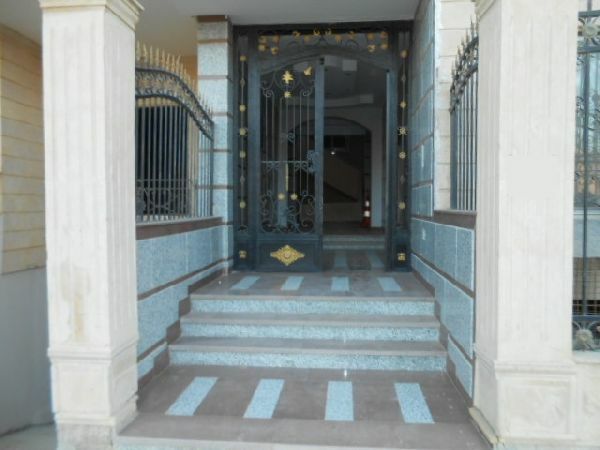 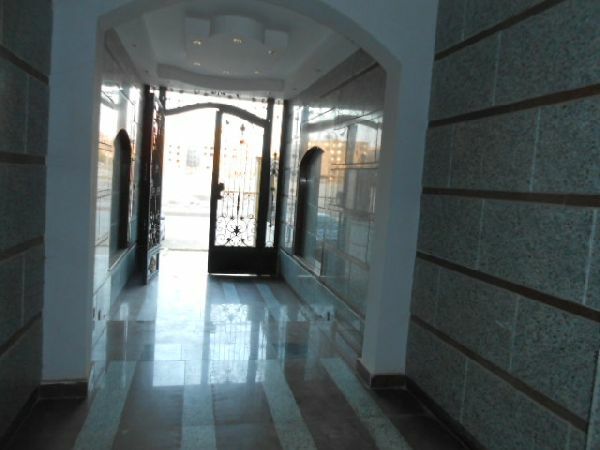 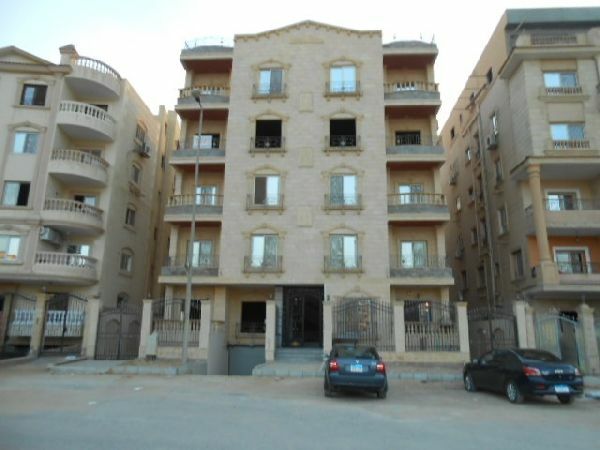 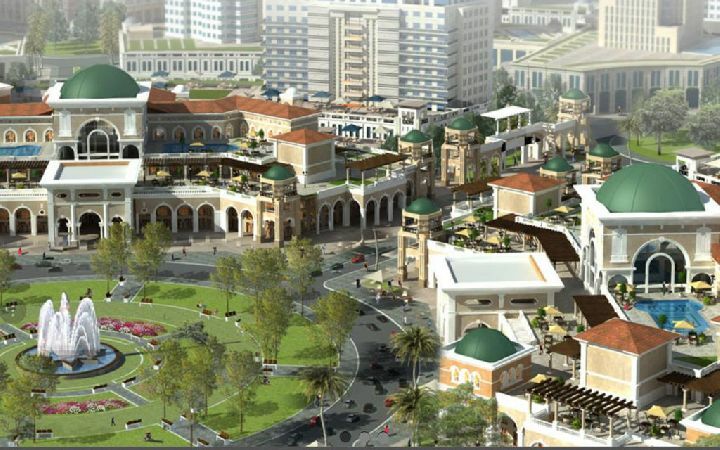 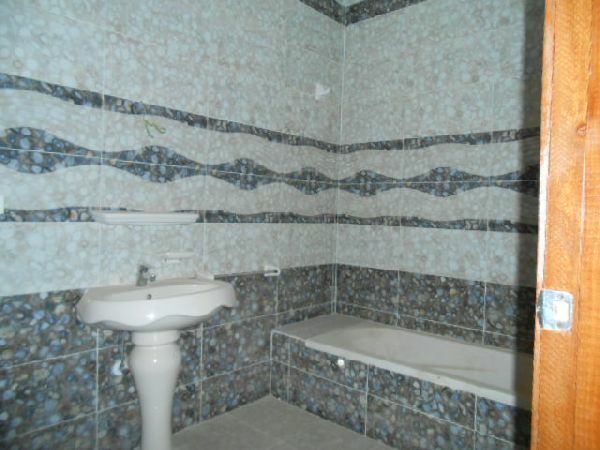 Property Address: Apartment for rent, New Cairo, Fifth Compound, Benfsj Buildings. 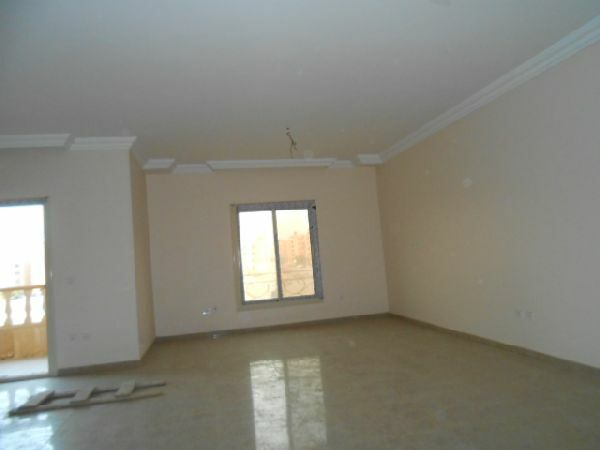 Apartment consists of 3 bedrooms one of them master bedroom - 3 bathrooms - 3 pieces reception - large kitchen - terrace. 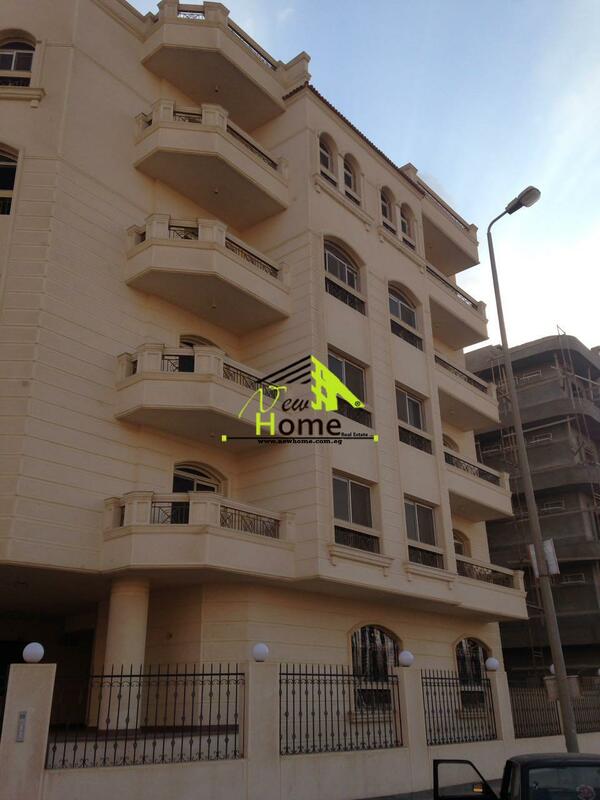 Nearby: North Teseen Street _ Petrosport Stadium _ Al Rehab City _ Jasmine Villas Area. 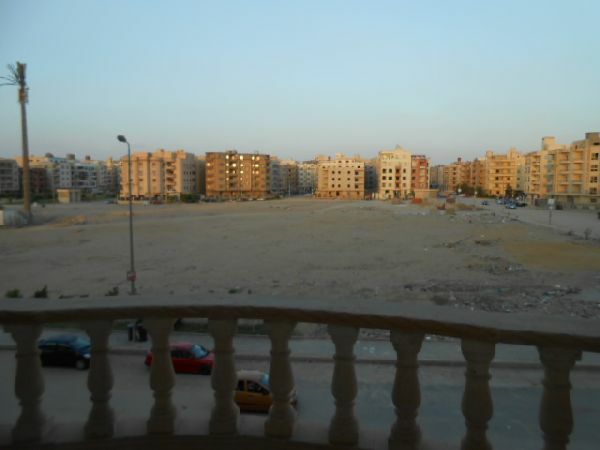 Wanted Rent: 5.500 Egyptian Pound.